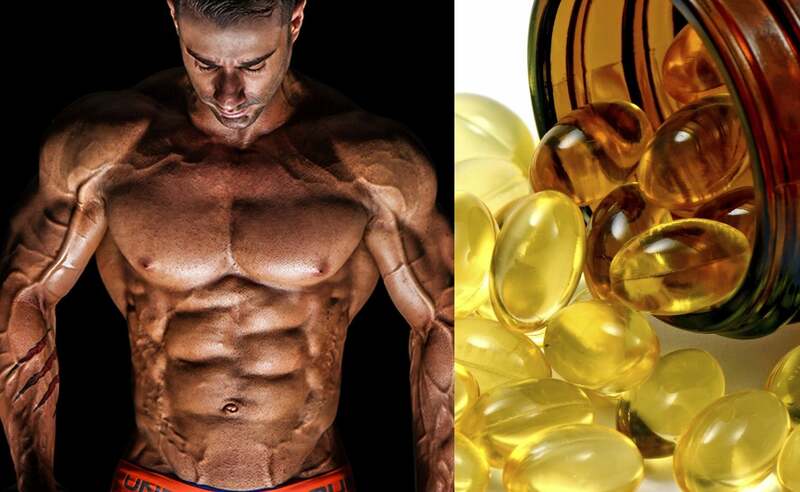 Regardless of your goals, Fish oil should be one of your staple supplements. If your primary intention is fat loss, improved health, a longer life, and rock hard abs? Consider ramping up your dosage of Fish Oil. 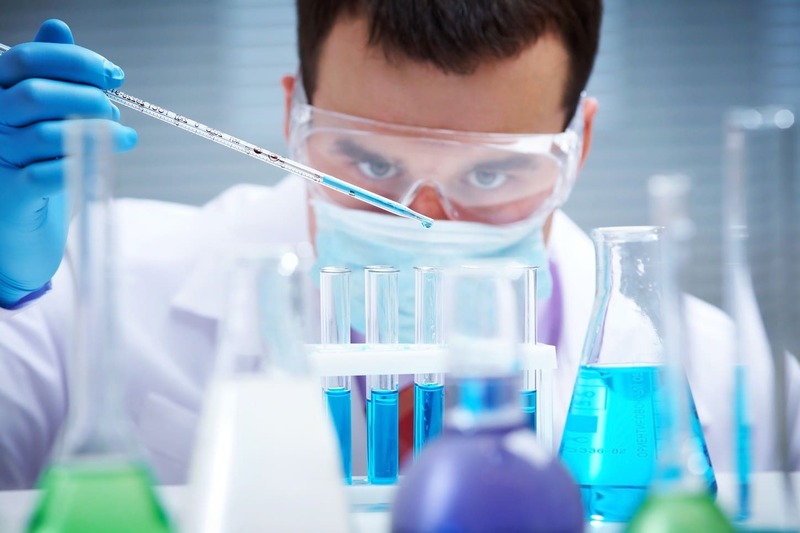 How can fish oil convert the fat storing cells to the fat burning cells? As we’ve known since the childhood days that oils contains fat and they gets stored into our body’s fat cells and somehow increase overall body weight. And by this article, you are saying some different saga! Confused? Let us find out about the benefits of fish oil aiding in fat burning. Many of us aren’t using the fish oil in a right way. Though we all know some of their benefits such as they improve the immunity and is great for the health of the heart what about its optimal usage for the reduction of weight? Yes, several studies have been conducted by researchers, and they’ve found that people who take fish oil products along with their regular diet tend to gain less fat than the ones who don’t. Well, this is due to the reason that the body fat isn’t the only storage space for the excess calories. And we all know that too many fats in diet or when gets stored in the body leads to several disorders like hypertension, diabetes, and obesity. Scientists have been researching on these issues for a very long time and tried almost every possible method to reduce the additional pounds from the body and improve health. They’ve also found that Omega-3 fatty acid is somewhat involved in reducing the body fat by inducing fat loss due to increasing in metabolism and decrease in appetite, thereby reducing the negative effects of obesity on the body. Omega-3 fatty acid is also found to decrease inflammation and improve the insulin sensitivity that are two main factors which are important to boost the muscle performance and reduce the body fats. This whole thing with the omega-3 fatty acid is because all the fats cells in the body aren’t meant to store the fat. What Your Body Types Says About Your Workout Schedule? Still till this day, nothing comes remotely close to helping you lose fat more than simply consuming less calories while upping your activity. The scam artist in the supplement industry would love you to believe otherwise.